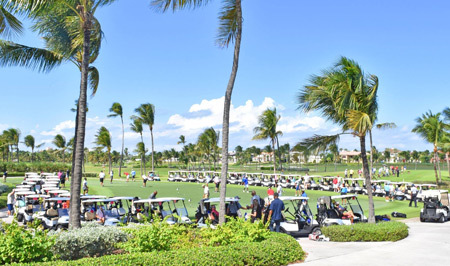 Congratulations: Richard Alexander and Ralph Mottinger for winning the 20th Annual BHTA Golf Tournament; Congratulations to our 2nd Place winners; Leander Brice and Ural Pratt and our 3rd Place winners Chris Wheaton and John Kinger. 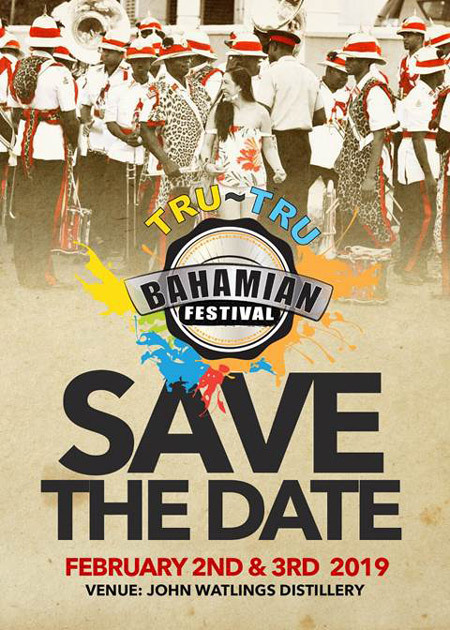 The Tru Tru Bahamian Festival will be back to celebrate all things Bahamian on February 2nd and 3rd 2019 @ John Watling’s Distillery! The Ministry of Public Works/Bahamix in conjunction with Island Pavers, has scheduled road works for Parliament Street. 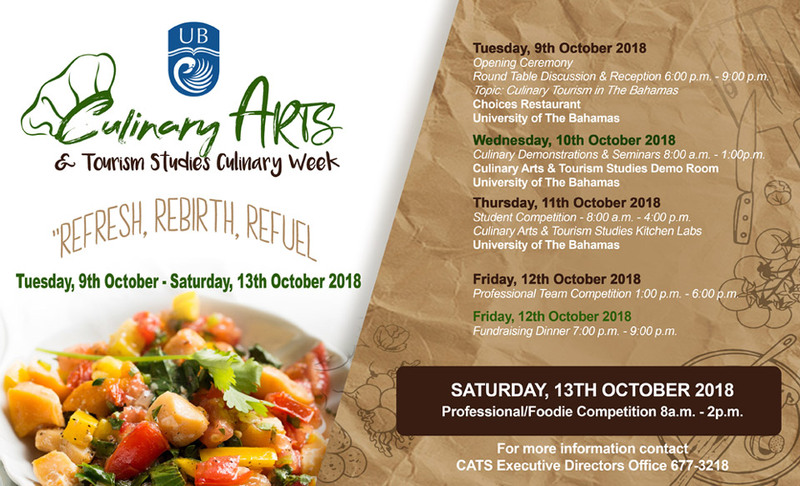 The Milling and surface preparation of Parliament Street will begin on Wednesday, October 24, 2018, between the hours of 7:00p.m. and 3:00a.m. for two (2) nights.